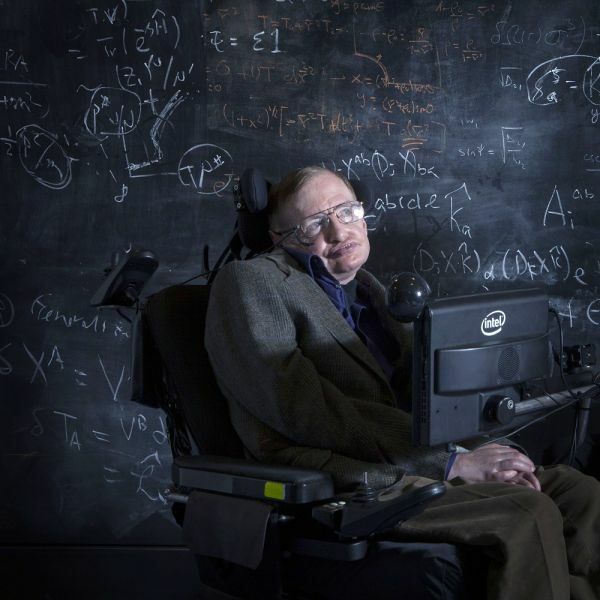 Stephen William Hawking - a name that is synonymous with science, the Universe and brilliance. It represents a legacy of enlightenment. And today, that legacy has come to an end. Professor Stephen Hawking was an English theoretical physicist, cosmologist, author, and the Director of Research at the Centre for Theoretical Cosmology within the University of Cambridge. 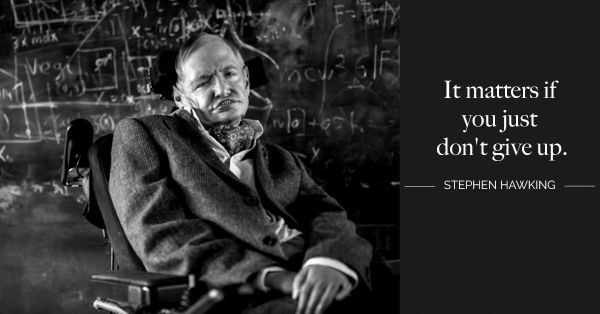 Professor Hawking has forever been a figure of inspipration and awe; both, to the scientific, as well as non-scientific communities of the world. For scholars, he set the bar of knowledge at a place so high, people spent lifetimes trying to reach that benchmark. For fans, like you and me, he was the epitome of wisdom; not just in science, but, in life. 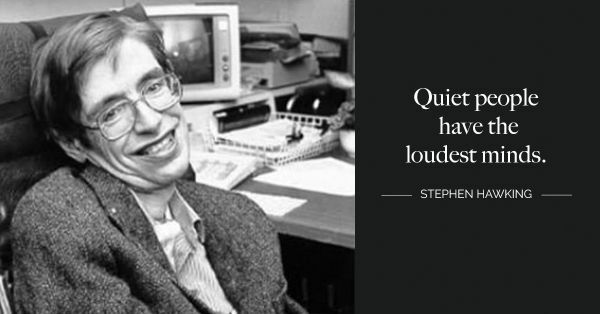 So popular was his brand of wisdom and humour that modern day pop culture references stemmed from Professor Hawking. He had a way of connecting with people, irrespective of the age, race, continent or status. It's no wonder that he was so well loved around the world. And it's no surprise then, that the world mourns today for one of the brightest lights have gone out. Professor Stephen Hawking passed away today, 14th March, 2018, at the age of 76, leaving behind a world that will be forever indebted to his intelligence. He was a best-selling author and a groundbreaking scientist; but, more than anything else, he was a person who inspired billions of lives. 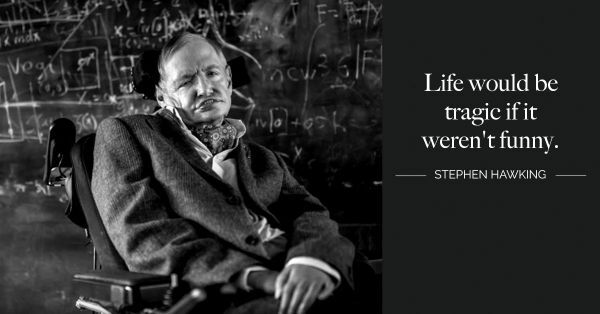 At the age of 21, Professor Hawking was diagnosed with a rare disease, amyotrophic lateral sclerosis (ALS), that gradually paralysed him over the decades. 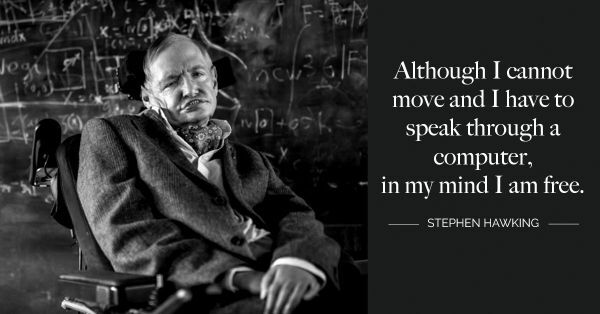 He managed to communicate through all those years, using a single cheek muscle attached to a speech-generating device. 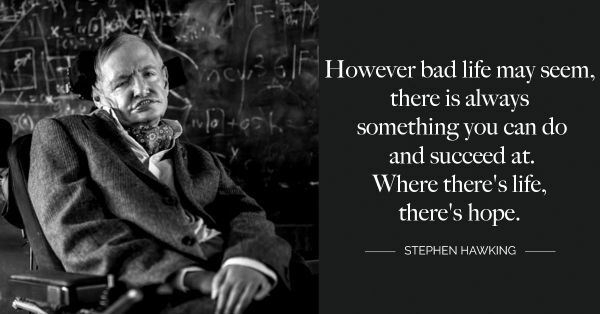 He continued to make great discoveries in science and around the Universe. 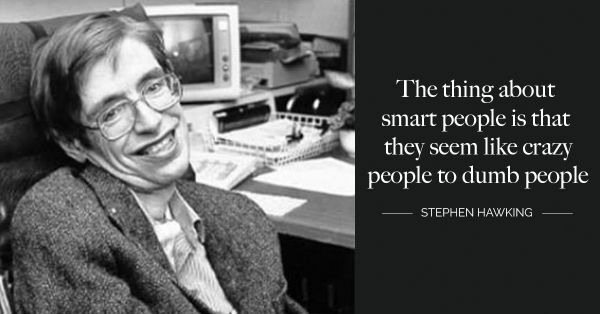 But, most of all, Professor Stephen Hawking left an indelible impression on some of the brightest minds of the world. 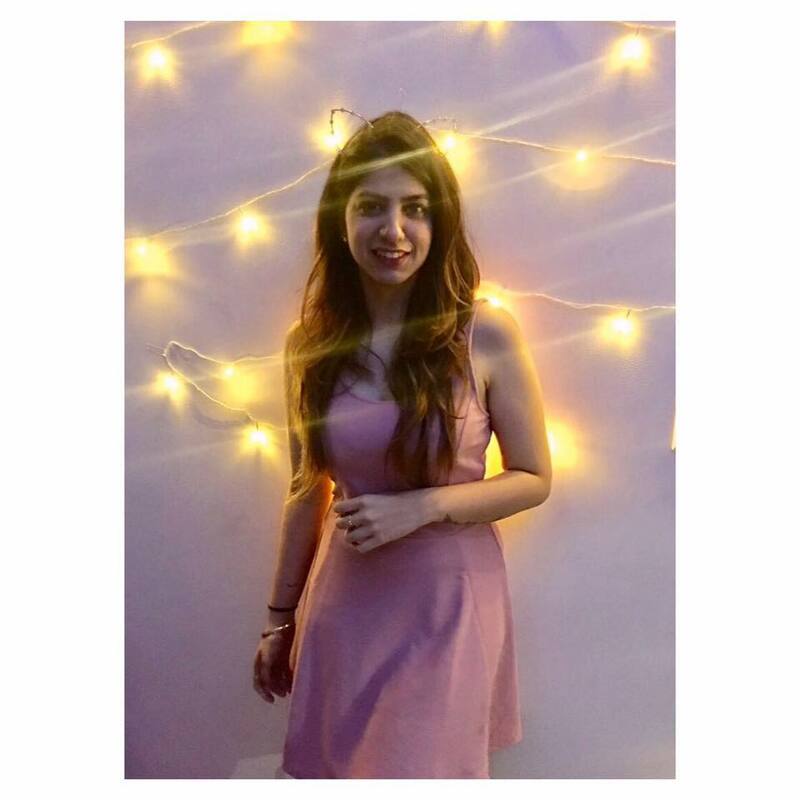 The award-winning 2014 film, The Theory Of Everything, which was adapted from Travelling to Infinity: My Life with Stephen by Jane Hawking, Professor Hawking's first wife, gave us an insider's view on what life was like for the man - through his achievements, his work, his life and his love. 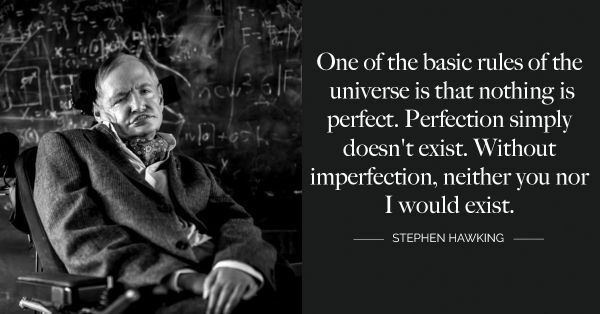 And through it all, Professor Stephen Hawking has remained one of the most relevant personalities of all time. Even international sitcoms, like The Big Bang Theory featured him, on more than one occasions, as a sign of reverence. And while his death comes as a loss to humankind, we pay our respects to the brilliance that was Stephen Hawking by remembering his wise words about life. Here are 11 profound quotes by Stephen Hawking that gave hope to generations of people and changed perceptions and mindsets around the world. Some people remain irreplaceable through time. They continue to live on in the hearts and minds of people through their work and words. Professor Stephen Hawking is one such person whose loss will be felt by the world, and the Universe that binds us!